Photos for invites, RSVPs, and slideshows! Ps. 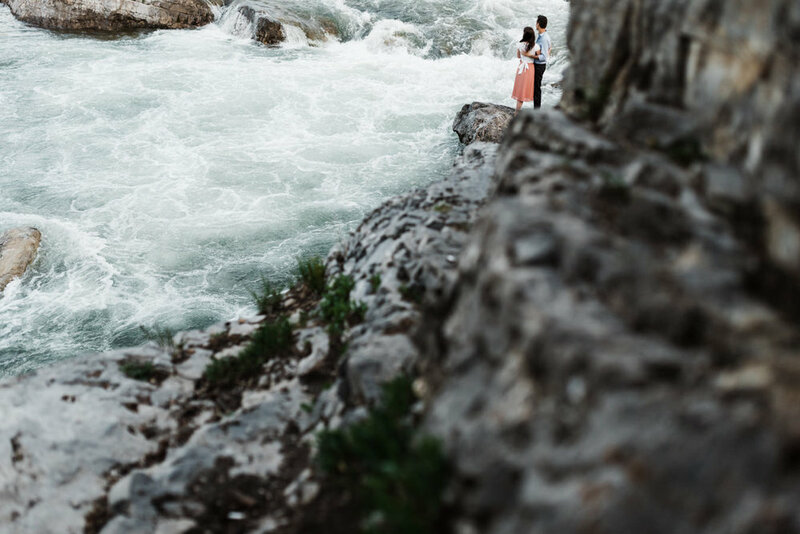 Engagement photos have nothing to do with proposals; they are about photos for you to keep, a reminder of who you were, where you were, and the time in your life before marriage.